Manufactured specifically with a PVC free liner that has better qualities than a normal liner. The oxygen barrier liner is an upgraded liner that protects from external contamination such as odor and oxygen, which better preserves the taste and quality of the drink. 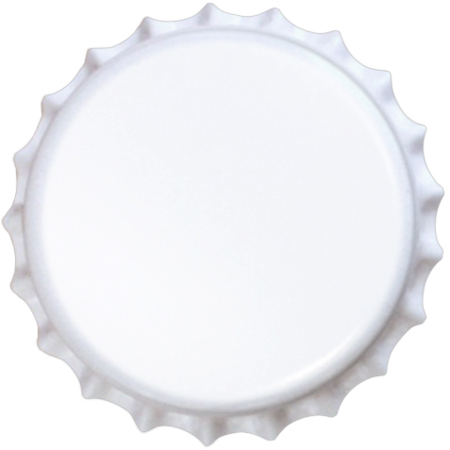 Standard 26mm beer bottle cap that fit pry off glass bottles. Pry off bottles are recommended for home brewers. Made from virgin tin plated steel and contain no recycled material. BrewCaps.com bottle caps are used all over world, from large production bottlers to home brewers. Please test our caps with your system before going into production. 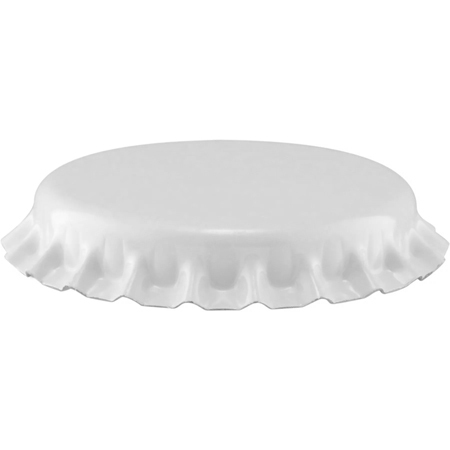 For technical information, visit our Bottle Cap Specifications page. 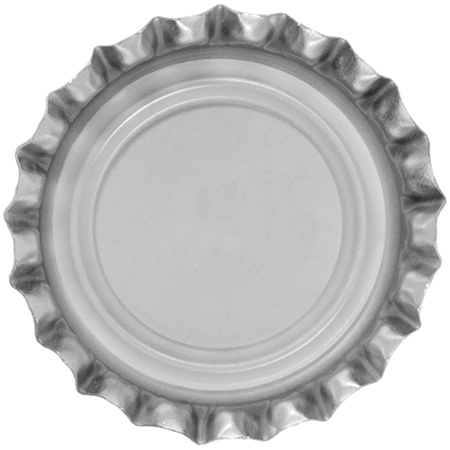 Copyright BrewCaps.com. All Rights Reserved.